From the impassioned opening lines of "Everything" to the final rueful strains of "When Your Angels Wore Different Wings," K.P. 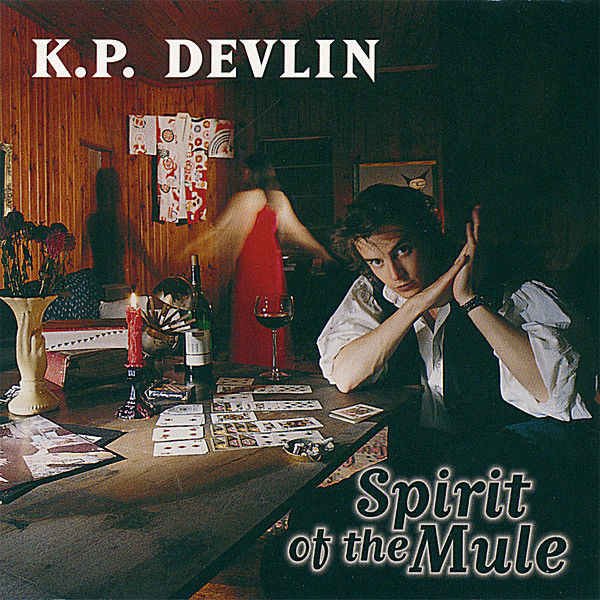 Devlin's Spirit of the Mule offers up songs full of wonderful wordplay and allusion to the highs and lows of life near the end of the twentieth century. His lyrics often seem simple and straightforward enough, but subsequent listenings reveal subtlety and depth.